I’m very excited to share these destination wedding photographs from Italy! For those who didn’t know, yes, we are destination wedding photographers Italy, France, Spain, in Europe in general and even further afield 🙂 I love photograph destination weddings! I think the atmosphere is more relaxed and more romantic on the sea side. The weather is always nice and warm. Here are destination wedding pictures of Sian and Rob. 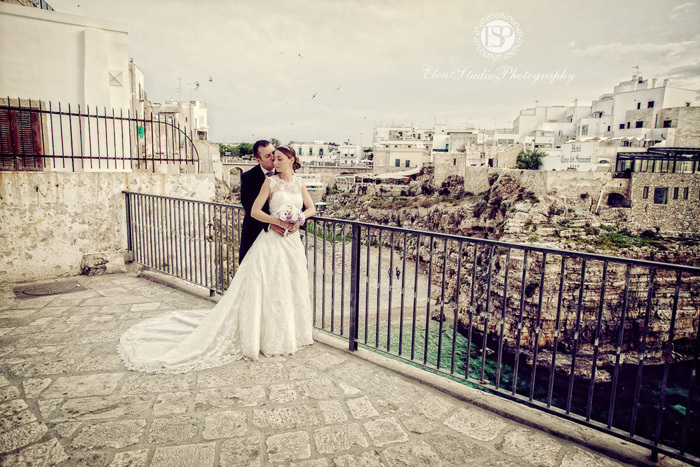 Their ceremony was organised in a beautiful town called Polignano-a-Mare. The ceremony was held in Puglia church in the heart of the old town. The church had balcony and I did take some pictures from there, I was happy because the view from the balcony was just fabulous! The reception for Sian and Rob’s wedding was in Grotta Palazzese restaurant, a unique restaurant locate in the cave! If you travel to Italy and plan to visit this area around Bari, you have to stay at least one night in Polignano-a-Mare with a lovely beach area and certainly visit Grotta Palazzese! You can see from our photographs below and how beautiful this place is. And food was absolutely delicious! As I said the wedding day was very relaxed. We started photograph Groom preparations first. The hotel room was tiny so we decided to go outside. And it was right decision, we had lots of fun with guys. Then we walked to the Bride’s hotel where rooms were much bigger and of course with amazing sea view. As the church was just 10 minutes walk from the hotel Sian decided to walk there with her bridal party (yes, WALK). And it was good decision – we had fun on the way. All cars were stopping to see such a stunning bride! After the ceremony we took some beautiful photographs on the way to the restaurant and then spent the rest of the evening in Grotta Palazzese, capturing all this laugh, smiles, hugs, kids, running around, lovely music and food. Thanks a lot guys for this amazing memories which came to my mind when I was looking through your wedding photographs this cold winter day. Love my job! Are you thinking to organise your wedding in Italy or somewhere else? Call me! I’d love to help you and of course to photograph too! 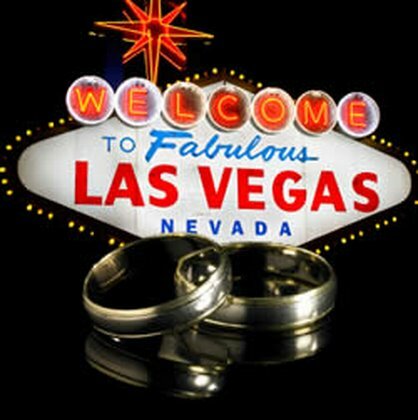 Before making any commitments, it’s an absolute must that you hire a wedding planner at least a month prior to the big day. Some people believe that they can handle everything on their own, but the truth is that there’s going to be so much going on during your wedding weekend. Jodi Harris from Sight & Sound Events says that a wedding planner can keep you on schedule, keep everything organised so that you can remain stress-free throughout the entire weekend. Almost every hotel and casino resort in the city has its own chapel, so why not take advantage and book services there? That way, accommodation for your guests could be sorted out as well. It has been a long gap in our posts due to business with our web site improvements, wedding exhibitions, photoshoots and other things. Now we are going to come back to regular posting of our recent pictures. Today is just a quick note to say that one of our wedding pictures has become a 1st place winner at an SWPP weekly competition. It has been long time since I last updated the blog. The reason is that we were very busy shooting – at one point, within 8 days we photographed weddings in 3 different countries: Czech Republic, England and Russia. So many new pictures to come. So, let’s start from Czech Republic. The wedding was organised in Prague – beautiful city with its own character. 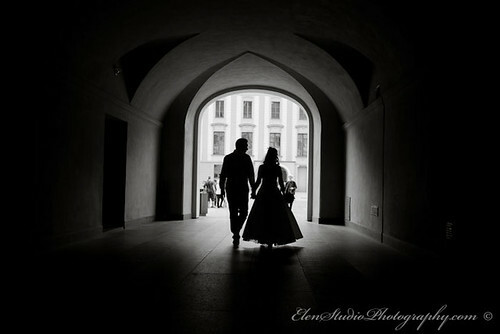 Although we already photographed weddings in Prague before, there were still many new places to do beautiful shots. Many thanks to Maria and Anton for that fantastic mood and emotions, we had lots of fun together. Just to tell a little bit more about the wedding. The ceremony was hold at the Old Town Hall located in the heart of Prague, some of the pictures were taken in the Leonardo hotel which was a very good choice, and for a walk we went to the Prague Castle – another gem of the city. The wedding breakfast took a place at Platinum restaurant which was organised just perfectly – the staff even thought of entertainment of children. Trying to find time to share new wedding shoots. Today is a slide show of the recently photographed wedding in Paris.